Illustrated by Steve Jenkins, Henry Holt Books for Young Readers, May 12, 2015. -Starred Review, School Library Journal. 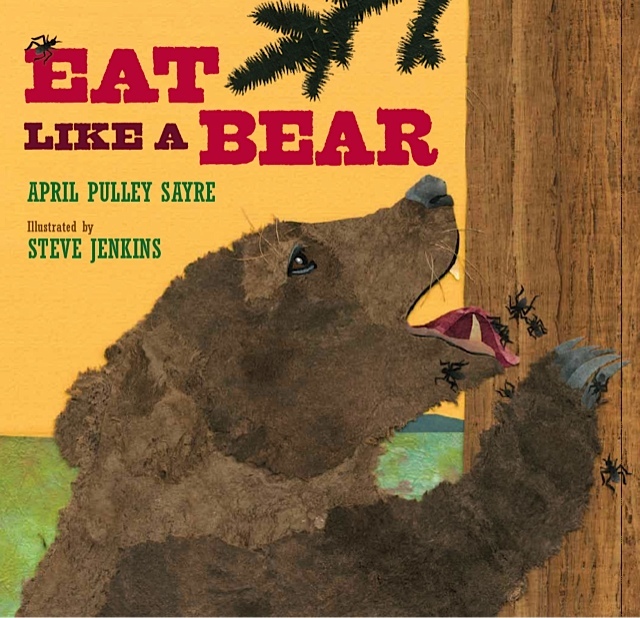 All week long I will be trying to eat like a bear to celebrate, well of course, my new book with Steve Jenkins and Henry Holt Books for Young Readers: Eat Like a Bear! To follow my adventures, “Like” my facebook author page. Wait ’til I go for some moths, ants, and bison later this week. That should be interesting. 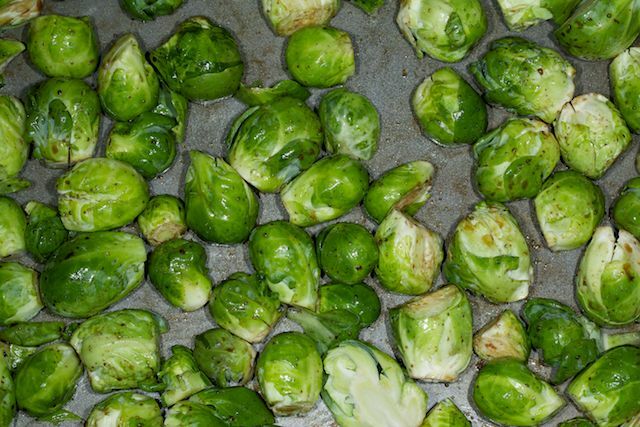 Currently working on stems, berries, roots, and tubers.